There are a great number of myths and legends about sharks, usually relating to their ferocious strength which has added to common perceptions and urban myths about the creatures. Predators of the deep, they are not all man-eaters. 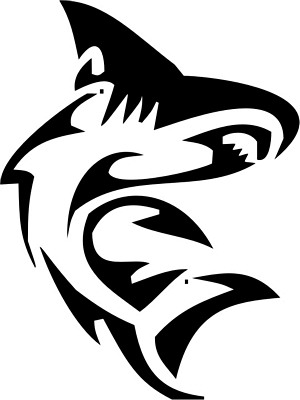 They are, however, universally feared and this is often the reason why a tribal shark tattoo is chosen; they proclaim that the wearer is powerful and fearless. 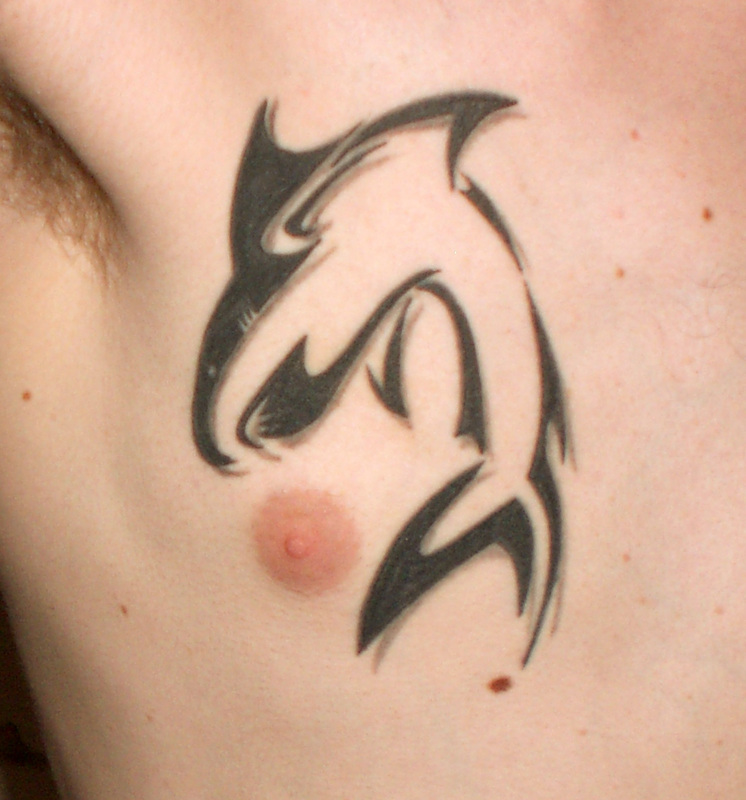 When considering a shark tattoo, however, the choice is hardly simple. There are over 360 species of them in all, so which one should you choose? Perhaps the most famous (thanks to ‘Jaws) is the ferocious great white shark with its torpedo-shaped body and 3,000 teeth! It is identifiable by its crescent-shaped tail, pointed snout and, of course, the large dorsal fin which is visible above the water when it is near the surface. Can you hear that theme music? Then there is the weird-looking hammerhead, which looks as if it belongs on another planet, with its thick, rectangular head and strangely placed eyes, which would certainly make for a conversation piece if used in a tattoo, although it may not necessarily enhance the artist’s reputation! The bull shark and tiger shark are known for their fearsome, saw-edged teeth and the basking shark for its wide-open jaws, so these may make aggressive-looking images if only the head is visible in the tattoo. More often than not, people who choose shark tattoos want to place them with other undersea life or nautical theme, but tribal shark tattoos which are highly stylised are very effective on their own. 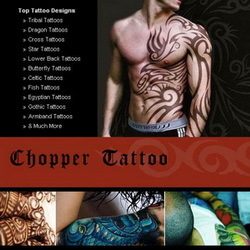 The most popular body areas for these tattoos are the chest, shoulder, back or along the arm, if its girth allows. 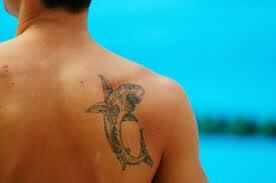 If you have decided that a tribal shark tattoo is for you, it is time to begin shopping in earnest. Whilst the internet offers an abundance of free tattoo galleries, not all free designs are worth the paper you will print them on. Instead you will be well-advised to subscribe to one of the better sites so you can shop around for the best design. Once you have found what you want, do the same with the tattoo artist! Find one who is skilled in tribal art, which is a little different to regular tattoo work. 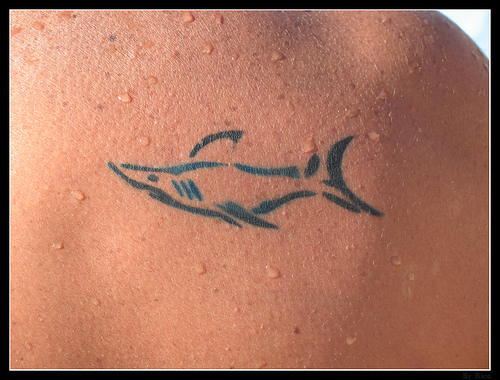 That way you can be sure of satisfaction for the long life of your impressive tribal shark tattoo.